Jonathan Turner, chief executive of UKLFI, is interviewed on “Jonny Gould’s Jewish State” podcast this week, talking about our successes in combatting BDS and other anti-Israel activity. 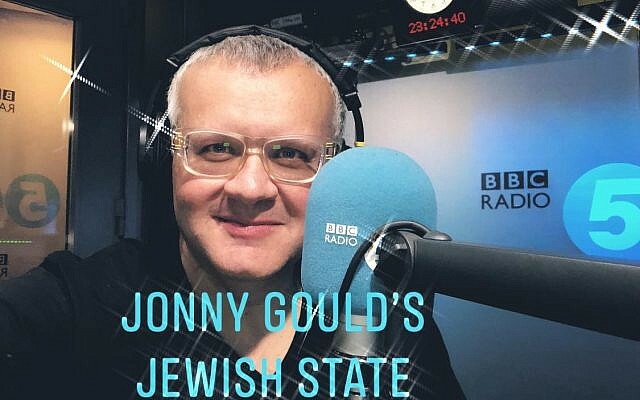 Jonny Gould’s Jewish State is a podcast produced by Jonny Gould, who has worked in journalism for more than 30 years and is a familiar face on Sky News’ press review and Channel 5’s Jeremy Vine. Each week he interviews different personalities in the Jewish world. Previous interviewees include Trevor Horn , the multi-million selling record producer of Frankie Goes to Hollywood, media lawyer Mark Lewis, MPs Ian Austin and John Mann and Yaakov Peri, the former head of Shin Bet.